Auto save your documents as you work. Is there a better alternative to ForeverSave Lite? Is ForeverSave Lite really the best app in Backup category? 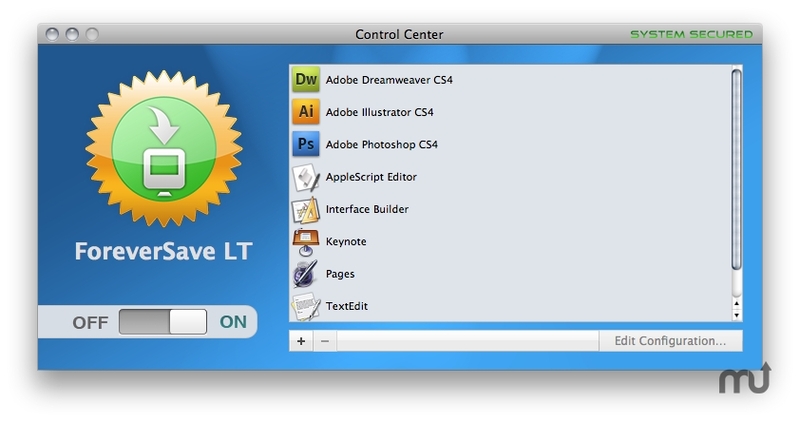 Will ForeverSave Lite work good on macOS 10.13.4? ForeverSave Lite is the little brother of ForeverSave. This alone should give you an idea of how our new revolutionary save method works. The Lite version features the same interface and use as the full version except for the missing backup and versioning management. Its set of features includes the 'Save All' action, Hotkeys and the well-known application assistant. The assistant lets you define how, when and what to save. Every time you add a new application to your list, the assistant guides you through all necessary steps. ForeverSave Lite means no more data loss if applications crash. ForeverSave Lite needs a rating. Be the first to rate this app and get the discussion started!